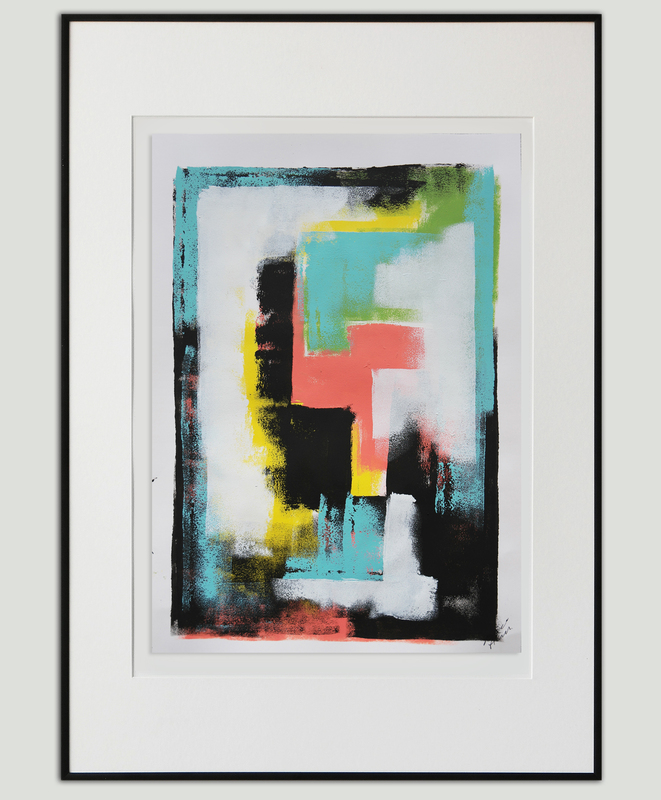 We just love Ronald Hunter’s new colorful fine art on paper! Each painting is unique and handmade. He uses high-grade paper (240 gr, acid free) to create stunning pieces that are a feast for the eyes. Each one is signed on the front, and you receive the artwork rolled in a tube with a certificate of authenticity (frame and passe-partout are not included). 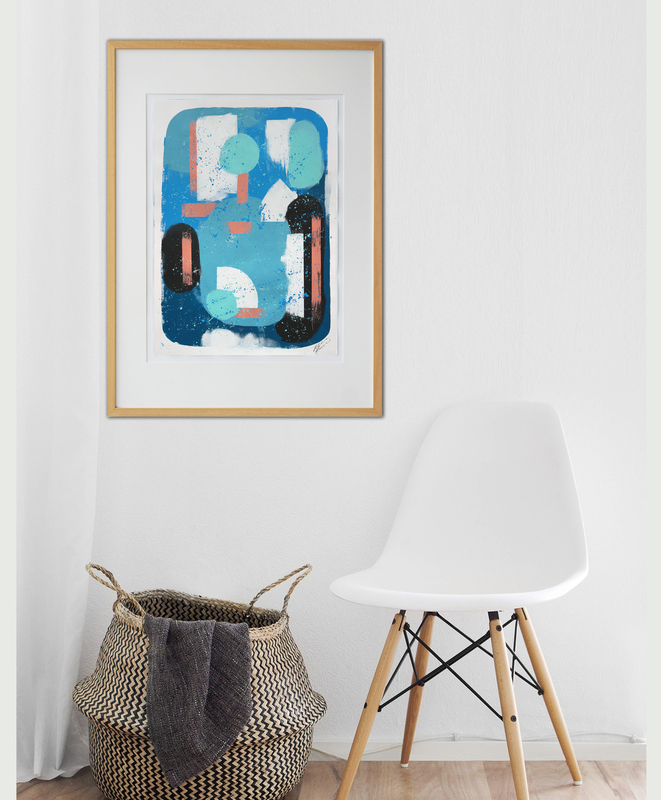 An original painting can be yours from € 99 (excl. shipping). If you wish to receive the artwork with a handcut passe-partout and frame, please get in touch. We offer high quality frames in wood (color oak natural) or alumium (color black). 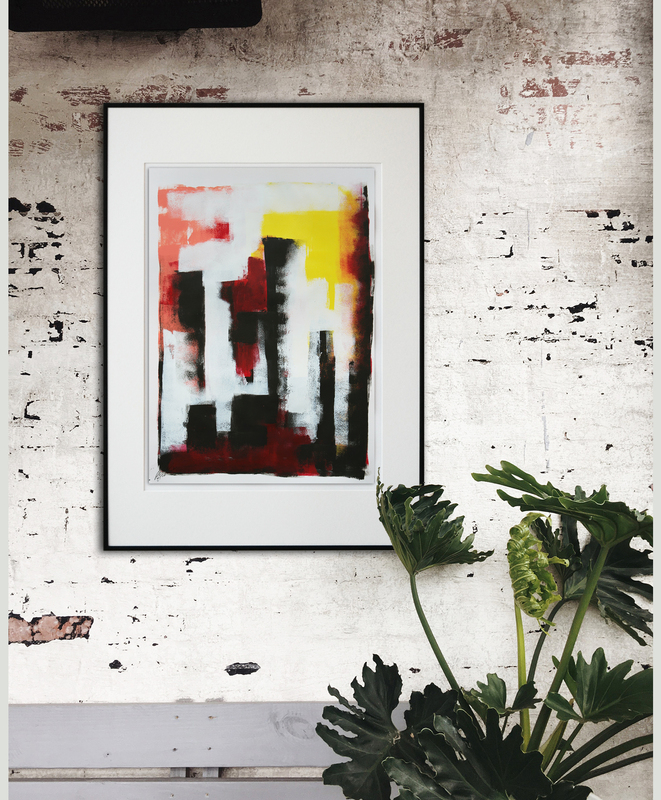 Check out the complete collection of ‘Fine Art on paper’ here. Keep an eye out for new additions, Ronald Hunter creates new colorful art regularly.